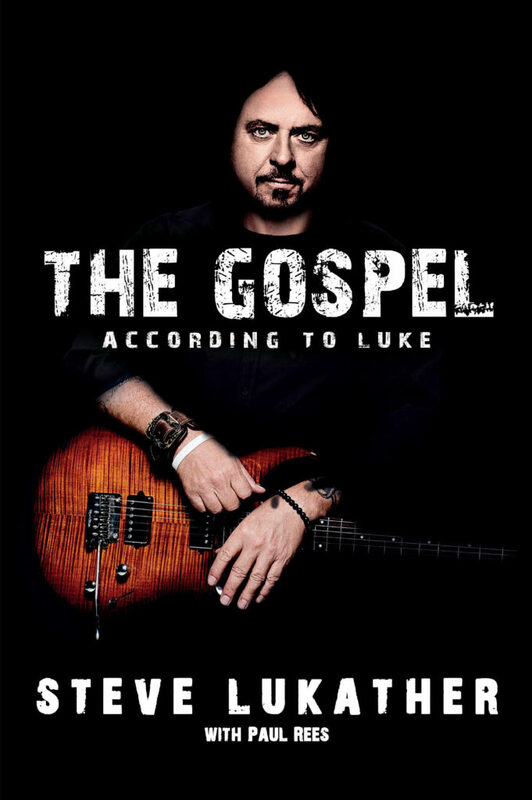 “THE GOSPEL ACCORDING TO LUKE” In Stores Now! Today is the day! Steve Lukather’s new book is in stores!